As I sit reflecting over the past few days, I’m compelled to admit that I’m still not quite sure I’ve unpacked all that has occurred. 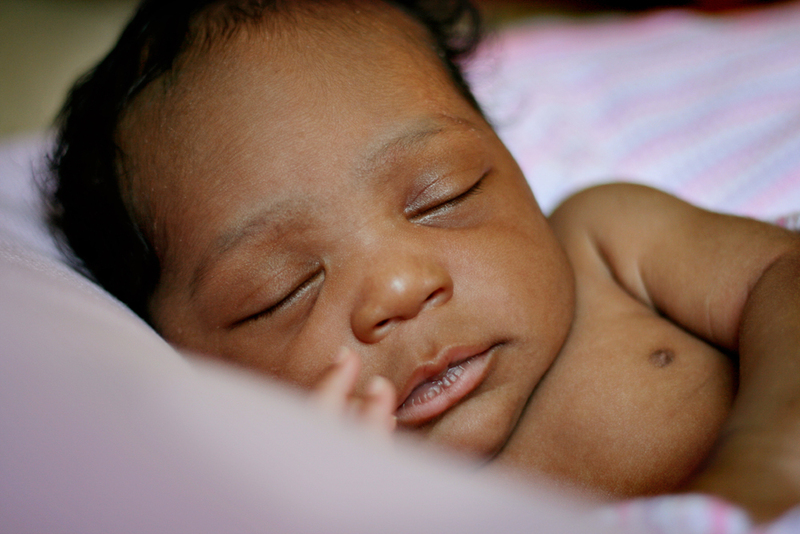 You see, on Tuesday, September 16 – I became the father of a African American baby girl through the anguish of adoption. In the span of 15 seconds, my world changed forever and in ways that I’ve only begun to grasp. Being an adoptive parent is a unique challenge – dreams have died and unforeseen valleys traversed, yet in the end, being a father has filled more holes in my heart and soul than I knew existed. Adding to the mix new is being the parent of a girl (our first is a boy) and on top of that – the head of a multi-racial family. The responsibility is crushing and the doubts mounting. I’ve found myself praying for God’s wisdom, strength and courage more in the past few days than ever; relying on what I know of His character to instill peace. What’s stranger yet is the love I’m developing for this beautiful little girl. I find myself dreaming about her future and getting excited about being a part of it – and I didn’t even know she existed a week ago. The roads ahead offer many challenges for our family, some we’ll be prepared for and others we won’t and it is the latter that sober me. It is in those times that you get a glimpse into your own mettle – sometimes to discover a weak, cowardly, small man staring back. In the end, I look at Graceanna Catherine Manatt as the most wonderful gift from God and know that standing behind that small man is a great God that can be counted on to watch over her…and me. To those “valley-goers” of our family – I reserve a special place in my heart for you all. Without your love and support, I’m not sure where we’d be – I’m confident though that it wouldn’t be here. So, without further ado – let me introduce you to Graceanna Catherine.